Liverpool’s first dock was the Old Dock, built in 1715. It was the first enclosed commercial dock which was built across the Lyver Pool, a tidal inlet in the narrows of the estuary. 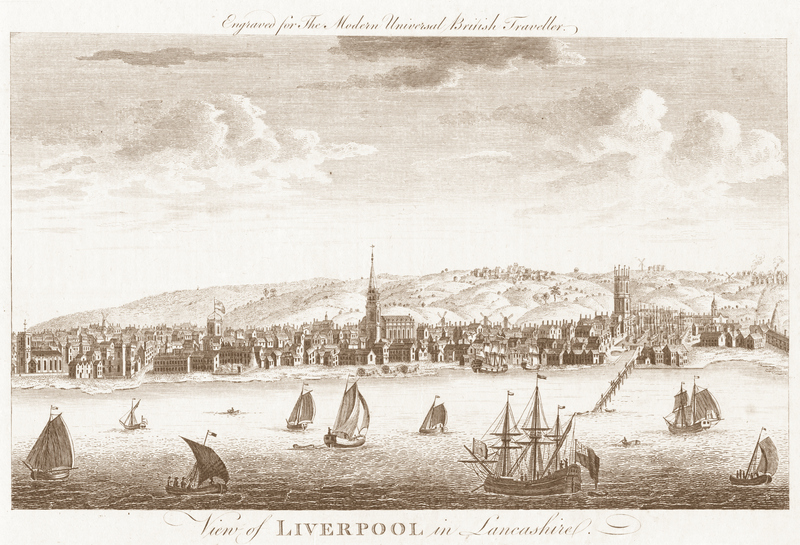 As the business of exporting and importing goods grew, so did the number of docks along the Mersey, and eventually all were interconnected by lock gates. 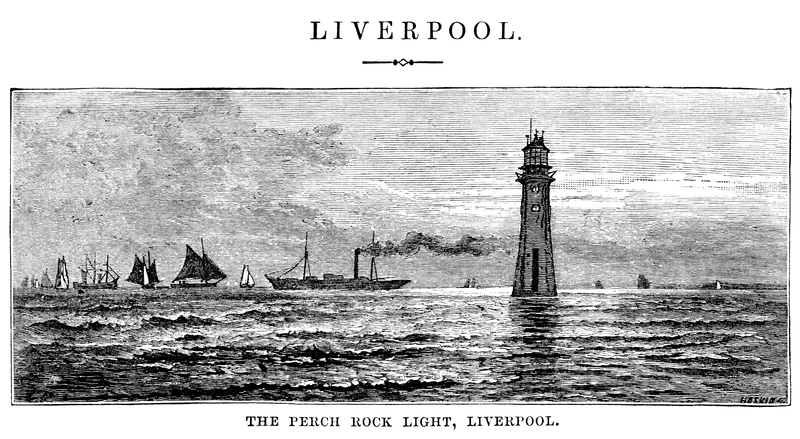 The connected docks stretched 7.5miles along the Liverpool bank of the Mersey. This dock system was – at the time – the most advanced in the world as it allowed ship movements within the docks 24 hours a day, isolated from the changing tides. Bramley-Moore Dock was opened on the 4th of August 1848 as part of Jesse Hartley’s major expansion scheme that year. From 1855, the dock system became the hub of a hydraulic power network that stretched beyond the docks. Bramley-Moore has a hydraulic accumulator tower on site which was used to open and close the dock gates and lifting equipment. Bramley-Moore was named after (and opened by) John Bramley-Moore who was a chairman of the Mersey Docks and Harbour Board at the time and later elected Lord Mayor of Liverpool. A mixed used dock, Bramley-Moore did extensive coal trade which included both coal for export and bunker coal for steamships within the port. 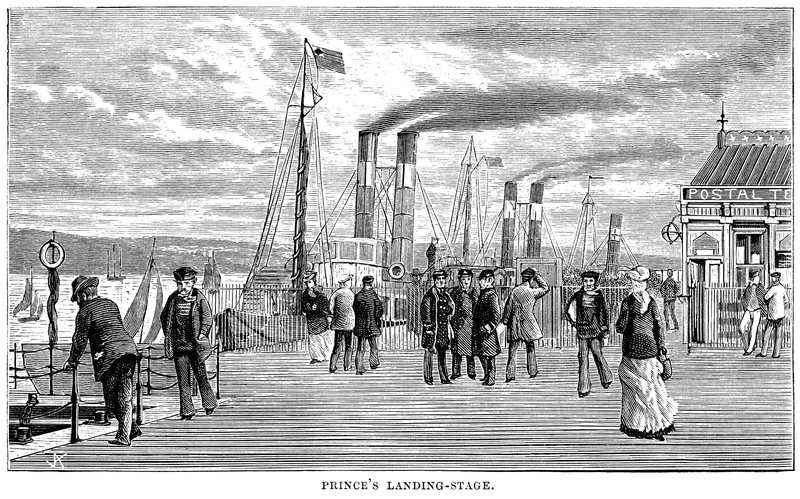 After the decline in coal-fired steamships, the dock continued to export coal until the demise of coal mining in the UK around 1988. In 2007, the Peel Group unveiled the £5.5 billion Liverpool Waters regenerations programme which included Bramley-Moore Dock within the 150-acre site. The docks are the most northern within the Liverpool Maritime Mercantile City World Heritage Site but the most southerly of the working docks. The hydraulic towers as well as the dock retaining walls are Grade II Listed buildings.